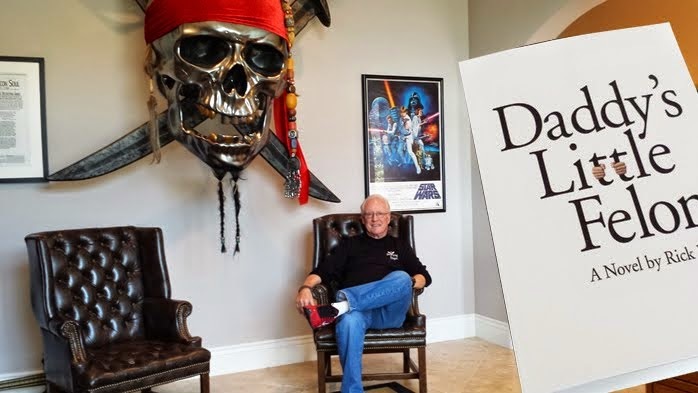 The Morgan Doctrine: Is Captain Ellison buying HP? You've got to love the way the leader of my Cyber Privateer Fantasy League team keeps making headlines. Just yesterday, Forbes magazine reported on rumors that Oracle's Larry Ellison has his sights on acquiring HP. Can there be any doubt that Larry truly knows how to wage war? Too bad we can't get him to set his sights on bringing down cybercrime and government-sponsored cyber adventures. For those of you who want additional insight into Mr. Ellison, click here to see my proposed introduction of him for his upcoming Utah Technology Council Hall of Fame keynote. I'm not likely to be asked to make this introduction, but I couldn't resist writing it anyhow. Enjoy.